Get rid of frizz and redefine curls with this month's Save vs Splurge pick! These two products are our two Spell faves for curl definition, but at two different price tags. 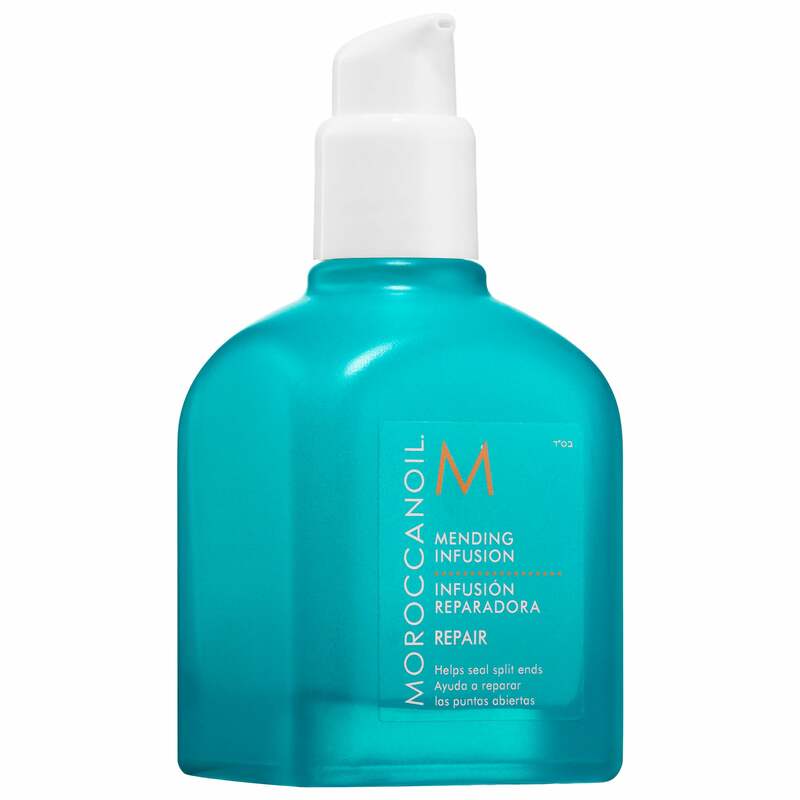 ...While MOROCCANOIL's Mending Infusion, £26.85, is infused with Hydrolysed Quinoa, Argan Oil and Baobab Extract for softness and shine.